﻿is Friday, April 19 at 10:00 AM. 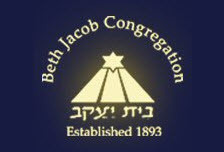 Beth Jacob and an anonymous donor are sponsoring Kiddush in honor of the Gala Committee Members – Thank you so much for all your hard work and enthusiasm before, during and after the Gala. Kiddush is also being sponsored by an anonymous donor in memory of Aaron Moyal ben Yakov V'Miriam on his Yahrzeit. Kiddush Birthday Cake is sponsored by the 4/14 birthday club in honor of the April 14th birthdays: Barbara Barer, Sol Witriol, Joe Shapiro, Dafne Moskowitz, Dena Mendelson and Todd Wilkof – Happy Birthday! Pre-Pesach community dinner on Friday, April 12 where you will be able to enjoy Hajdu wines and learn from Rabbi Albert. Babysitting available. Everyone is welcome to join for learning after dinner, even if you did not RSVP for the dinner. Topic for the Pre-Pesach Seder Learning will be: Food for Thought: Exploring the Gestational Meaning of the Seder Night. Sunday Morning Breakfast & Tefillah Talks in Memory of Henry Ramek : Learn together this Sunday morning, April 14 after Shacharit. Kashering for Pesach (Hagalat Keilim): Metal utensils which came into contact with heated chametz in a medium of water (i.e., utensils in whichchametz was cooked; pots are a good example) may be kashered via the procedure known as hag'alah, which involves immersion in boiling water. BJC will have Hagalat Keilim available on Sunday, April 14 from 9:30 AM - 10:30 PM. Pesach Program for Youth run by Noam and Hila : Sunday, April 14 from 12:00 PM – 4:00 PM for ages 3- 11. Middle Schoolers are welcome to join and help. Lunch will be served. Parents, we hope you can use this time to shop/clean/cook/prepare for Pesach! Please email chani.naiman@gmail.com to sign up. Pre-Pesach Mimouna with Noam and Hila! Sunday, April 14 from 7:00 -8:00 PM - Mimouna is a North African Jewish celebration held the day after Passover, marking the return to eating chametz. Yes, we know this is the wrong order, but we wanted to join together before Pesach to discuss the deeper meaning of the holiday, and prepare tasty traditional Mimouna treats. Take a break from Pesach preparation to spend time with your friends and prepare spiritually for the holiday. Space is limited, so please RSVP HERE. Pathways through the Parsha : Join Rabbi Albert Monday morning, April 8 for the Parsha class at OHDS at 8:30 AM. The class will also be livestreamed on Rabbi Albert’s Facebook page. If you would like to participate but can’t make it to OHDS, make sure to friend Rabbi Albert to watch the class live. Lunchtime Talmud :Thursday, April 18 at noon at the home of Shelley Zak, 901 Hillcroft Circle. Shabbat Groups: All ages meet in the Downstairs Social Hall at 9:30 AM. 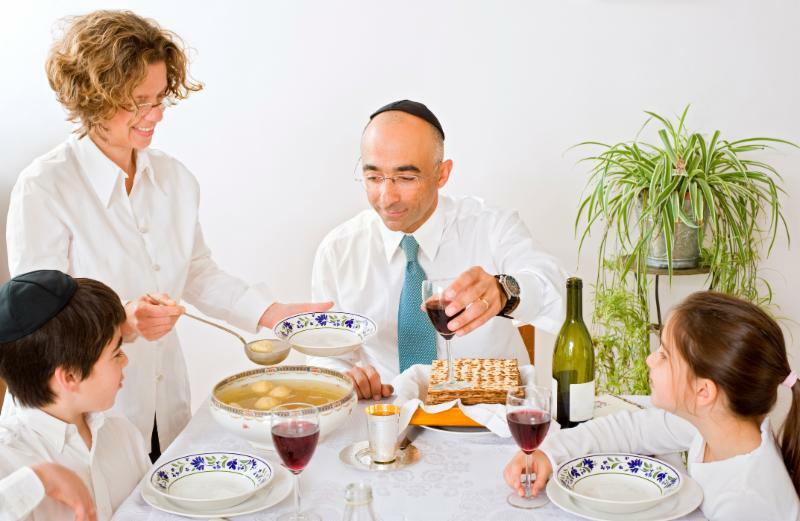 Parents, please pick up your children at the end of services (before Kiddush). The Gan will be locked at the completion of groups. B'nai J Tots (1yr - Kindergarten) : Looking forward to seeing you this week! B'nai J Club : Looking forward to seeing everyone for Pre-Pesach fun. B’nai J 2 : Hila and Noam will be doing an activity in the Teen Lounge at 11:00 AM. Tuesdays: Lunch Club at Piedmont High and JCHS and every other Tuesday at Head Royce. Thursdays : Learn N' Earn at BJC! 7:45 PM-8:45 P.M. 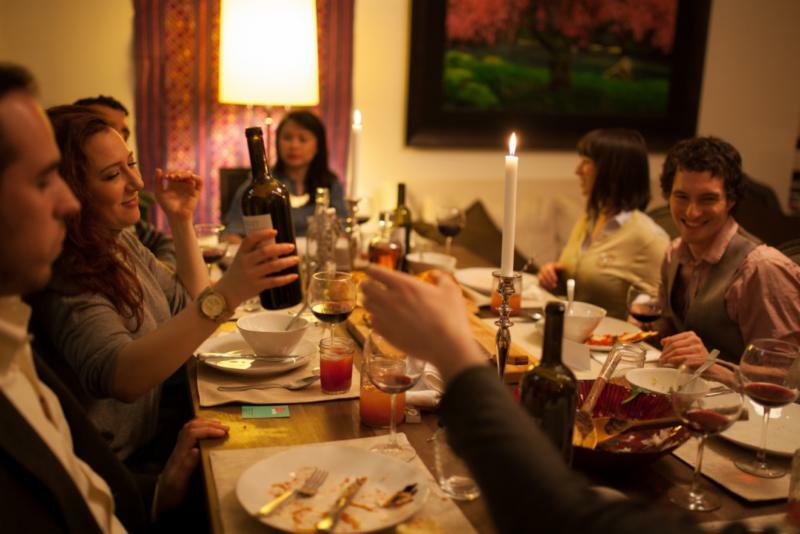 Anyone and everyone (including children) are invited to a Shabbat dinner hosted by Kirsten Barrere on May 3, 2019. There is a maximum of eleven seats. Please RSVP to Kirsten at barrere0424@sbcglobal.net by May 1.